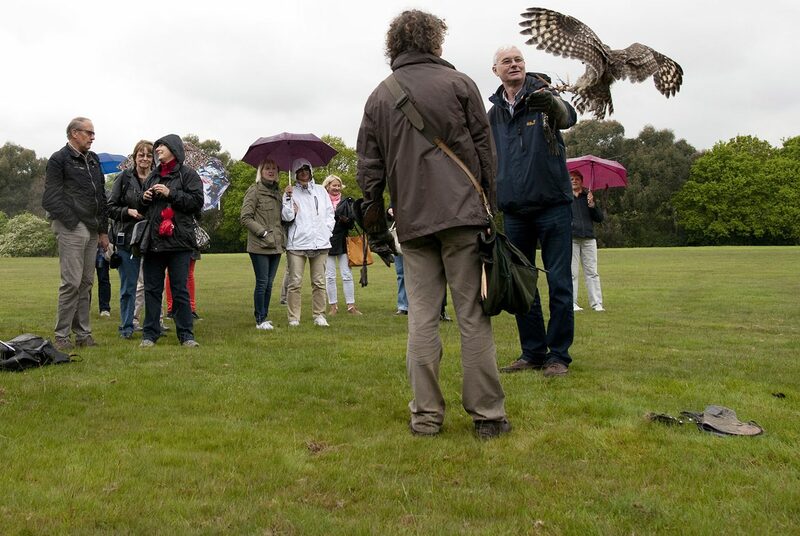 Half and full day experiences handling and flying owls, hawks, falcons and kites within the grounds of Herstmonceux Castle. Imagine a barn owl floating over a field and gracefully landing on your hand, or walking through woodland watching a hawk weave through the trees before landing on your hand. This experience is a real insight into understanding raptors, all set within 300 acres of managed woodland. Full day, half day and wedding experiences available. As the castle operates as an International Study Centre for Queens’ University in Canada, the castle is not freely open to the public and tours are scheduled (subject to availability) around timetables and other uses including conferences/weddings. Due to the layout of the castle the tour is not fully accessible to all physical abilities, if you would like further information on whether the tour can be accessed with limited mobility please call us on 01323 833816. Please note that tour tickets are on a first come, first serve basis.